....Whaaat??? Pinch me. With a pair of freakin' garden shears. This can't be. Of course, this seems to be the trend these days with the likes of Halloween sort of having received that remake, and other films as of late getting the same treatment. However, the success rate of those remakes and reboots seems pretty slim when you look back. Albeit a couple or a few breakout hits that did the original proud and maybe even transcended the classic versions. But CHILD'S PLAY? Chucky? Wanna Play, Wanna Play? The controversy behind it isn't just surrounding the whole idea of the horror movie reboot, though. 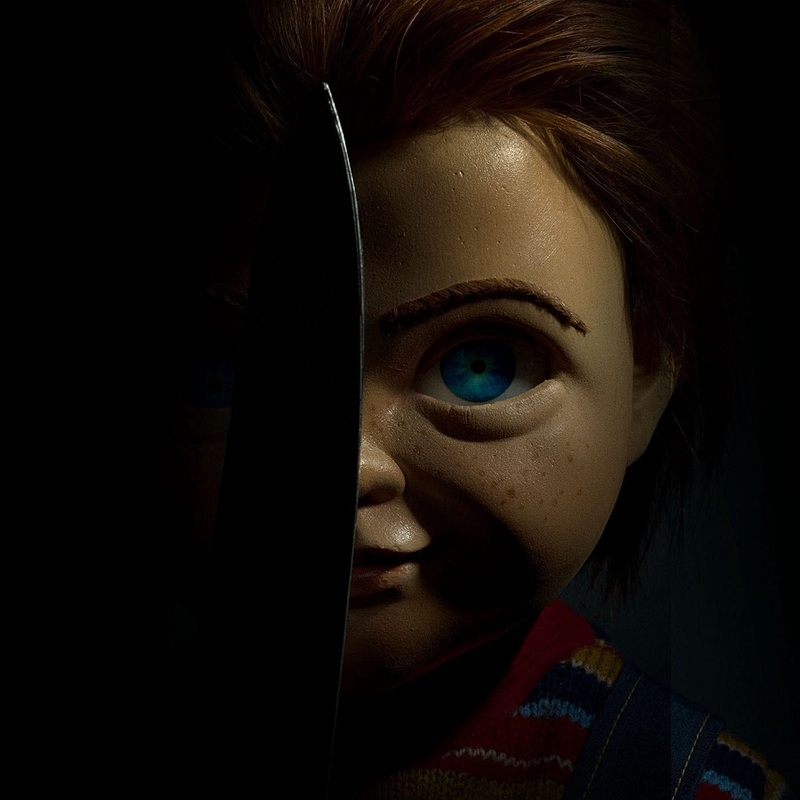 It turns out that Don Mancini, the franchise writer of the classic killer doll, actually intends to further the franchise with a TV series as well as continuing sequels (that's right, folks -- we're getting more of Brad Dourif and his antics as the psychotic Chucky doll). Interestingly enough, you'd think there would be a bitter legal war here. However, while Mancini's CHILD'S PLAY projects get to work at Universal, it just so happens that the original brand itself actually began at MGM. That company still holds all the "remake rights." That studio can, in fact, legally produce a completely new version of that first film if they like. And they are. The film's currently shooting in Vancouver, written by Tyler Burton Smith. With Aubrey Plaza and Brian Tyree on the stage of blood-soaked bodies left behind by an Osh-kosh-wearing plastic pal with a knife, you can expect this one to be a bit more "toned" down in terms of the B-horror shenanigans. The question remains if that's a good thing. Chucky's a staple of crazy B-movie horror. After so many follow-ups, it got to the point that we almost wanted to root for the tiny ginger in tennis shoes, and we wanted to even giggle at his antics. It's almost looking like this version will try to even beat ANNABELLE at her own game. What do you think? Smart move, or should the classic B-movie icons be left alone? UPDATE: You can now watch the newly released trailer!